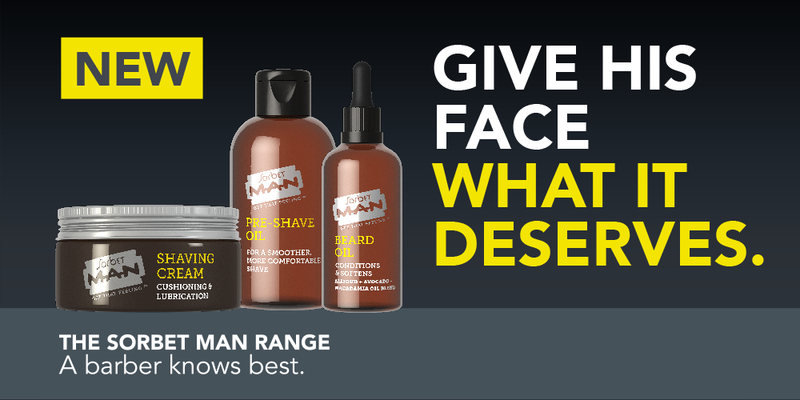 What every Beard Wants…The New Sorbet Man Beard Range Is Here! Introducing the wolfpack of packs, now boasting on every Sorbet Salon and Sorbet man shelf: the Sorbet MAN ultra-calming and Sorbet MAN ultra-soothing beard care and skincare collection is finally here! Hailing from the success of its predecessor line, the Sorbet MAN Bath & Body range, it’s no wonder South Africa’s leading go-to grooming bar is hyped about launching an exclusive range, aimed at beard care and shaving- perfect for that special guy in your life. The Sorbet MAN beard care collection includes beard oil, a pre shave oil, post shave balm and shaving cream. 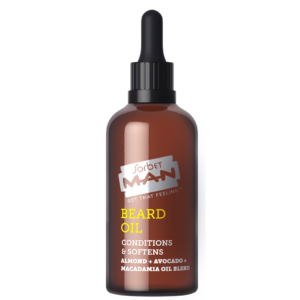 The Sorbet MAN Beard Oil contains a blend of natural moisturising oils such as almond, avocado and macadamia to condition and soften scraggly hair – and Vitamin E to soothe the skin beneath. 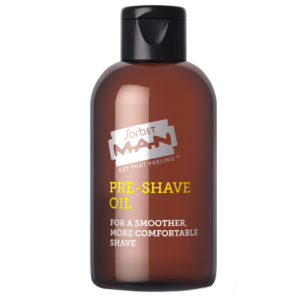 For the woman who prefers a man with a more urban look, the Sorbet MAN Pre Shave Oil and Shaving Cream helps prep the skin for a smooth shave. Formulated with ingredients such as olive oil and aloe vera to soften the hair and lubricate the skin and reduce the risk of nicks and skin irritation. What we also know, is that grooming has rapidly become a non-negotiable, in a man’s life ­– whether it’s done professionally or at home. With this in mind, Sorbet MAN’s extended grooming range has been unapologetically developed for the shaven man, the bearded man and pretty much, any kind of man – to get that fresh from the barber feeling. The extended Sorbet MAN grooming collection, along with the existing skincare and body range is now available at all Sorbet MAN grooming bars, as well as Clicks stores, countrywide.